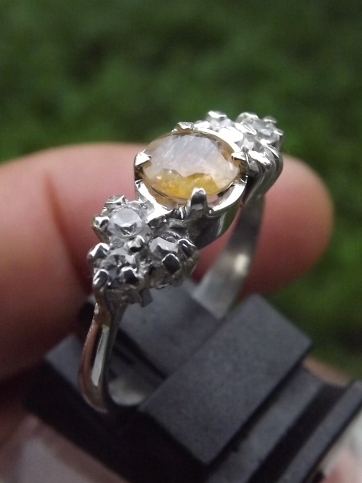 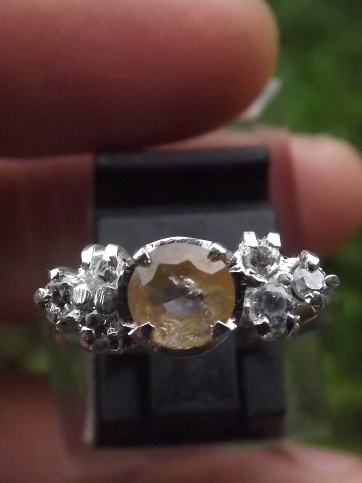 This is a beautiful natural Yellow Sapphire for Lady. 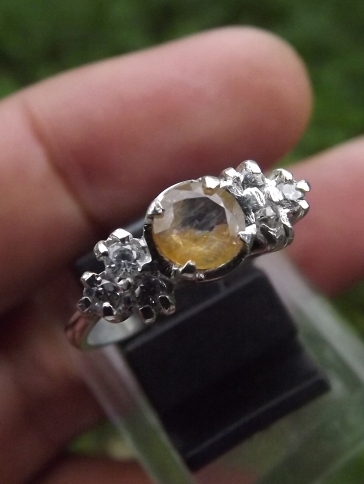 This 15mm silver ring is specially made for a beautiful woman. 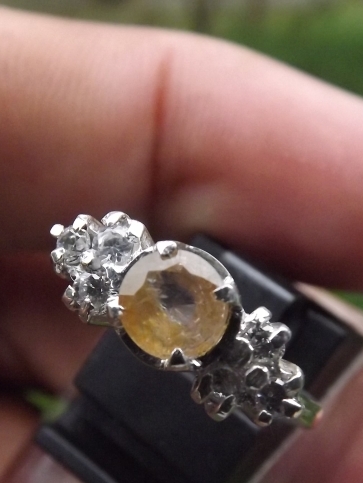 The size of the sapphire is (est) 5,1mm x 5,1mm x 2mm. 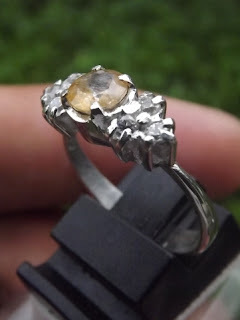 A nice silver ring for your beloved women! Natural Yellow Sapphire! 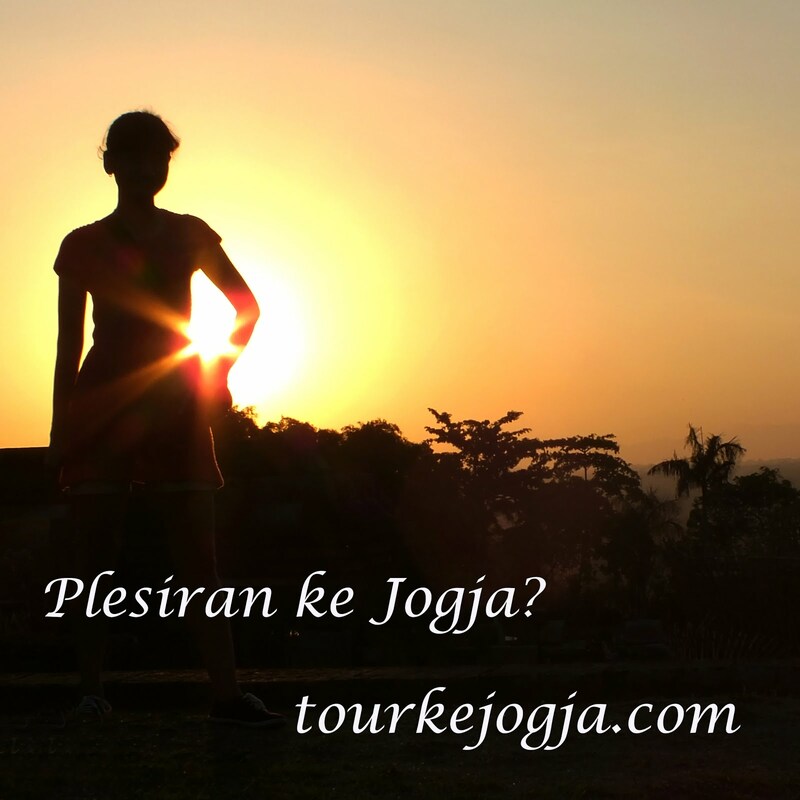 Saya mau bli yg ini msh ada mas?